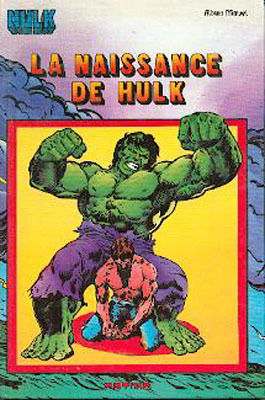 5/ Hulk - Chapitre 2 : L'origine de Hulk ! 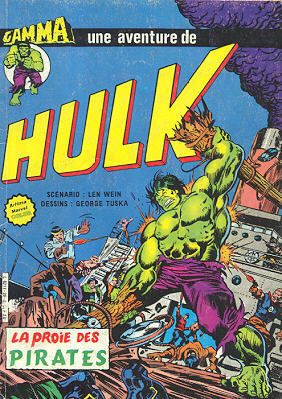 → Incredible Hulk (2°) #154 (08/72) Hell Is A Very Small Hulk! → Incredible Hulk (2°) #155 (09/72) Destination : Nightmare! → Incredible Hulk (2°) #156 (10/72) Holocaust At The Heart Of The Atom! → Incredible Hulk (2°) #157 (11/72) Name My Vengeance : Rhino! → Incredible Hulk (2°) #158 (12/72) Frenzy On A Far-Away World! 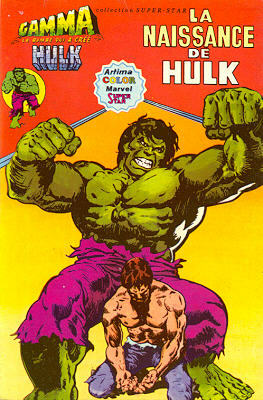 → Incredible Hulk (2°) #159 (01/73) Two Years Before The Abomination! 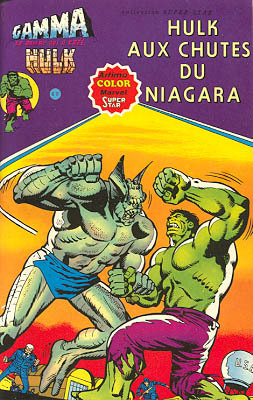 → Incredible Hulk (2°) #160 (02/73) Nightmare In Niagara Falls! 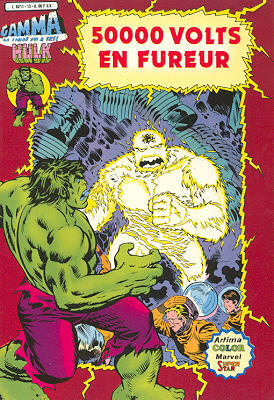 → Incredible Hulk (2°) #161 (03/73) Beyond The Border Lurks Death! → Incredible Hulk (2°) #162 (04/73) Spawn Of The Flesh-Eater! → Incredible Hulk (2°) #164 (06/73) The Phantom From 5,000 Fathoms! 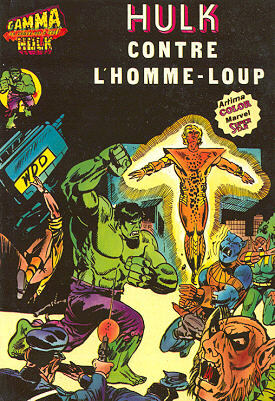 → Incredible Hulk (2°) #165 (07/73) The Green-Skinned God! → Incredible Hulk (2°) #166 (08/73) The Destroyer From The Dynamo! 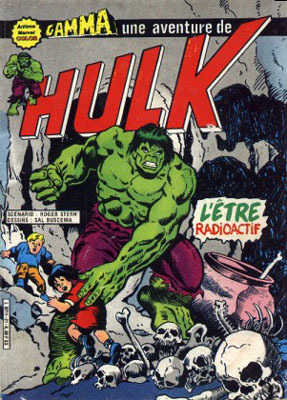 → Incredible Hulk (2°) #167 (09/73) To Destroy The Monster! → Tales Of Suspense #55 (5) (07/64) Tales Of The Watcher - The Sun-Stealer! 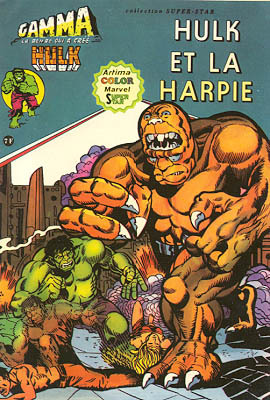 → Incredible Hulk (2°) #168 (10/73) The Hate Of The Harpy! → Incredible Hulk (2°) #169 (11/73) Calamity In The Clouds! 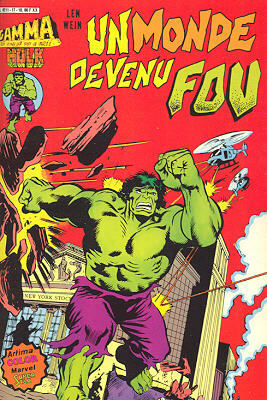 → Incredible Hulk (2°) #170 (12/73) Death From On High! 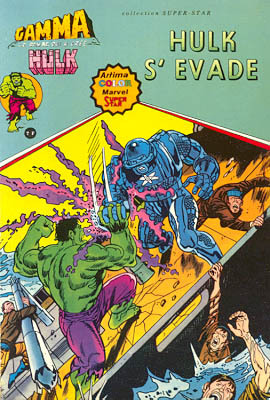 → Incredible Hulk (2°) #171 (01/74) Revenge! → Incredible Hulk (2°) #172 (02/74) And Canst Thou Slay...The Juggernaut? → Incredible Hulk (2°) #173 (03/74) Anybody Out There Remember...The Cobalt Man? → Incredible Hulk (2°) #174 (04/74) Doomsday--Down Under! → Incredible Hulk (2°) #175 (05/74) Man-Brute In The Hidden Land! 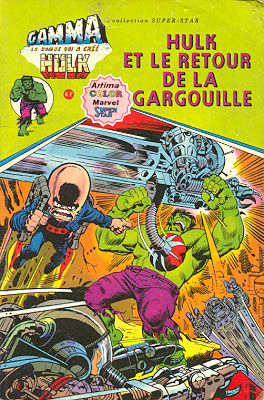 → Incredible Hulk (2°) #176 (06/74) Crisis On Counter-Earth! 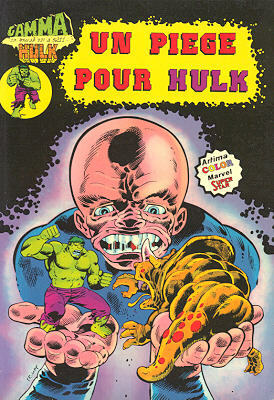 → Incredible Hulk (2°) #177 (07/74) Peril Of The Plural Planet! 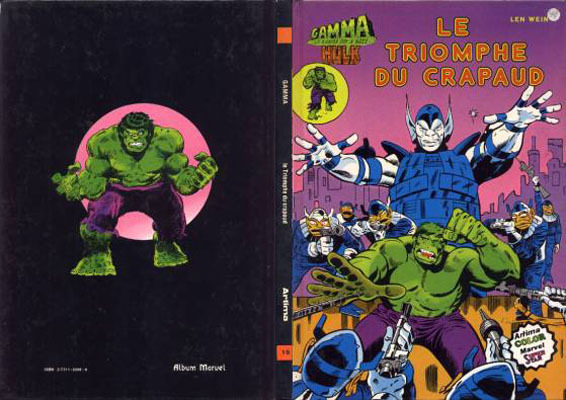 → Incredible Hulk (2°) #178 (08/74) Triumph On Terra-Two! → Journey Into Mystery (1°) #78 (1) (03/62) Kraggoom! The Creature Who Caught An Astronaut! → Defenders (1°) #44 (02/77) Rage Of The Rajah! → Defenders (1°) #45 (03/77) We Must Free The Defenders! 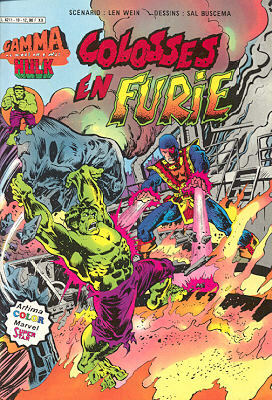 → Incredible Hulk (2°) #183 (01/75) Fury At 50.000 Volts! → Tales Of Suspense #62 (1) (02/65) Iron Man - The Origin Of The Mandarin! → Tales Of Suspense #32 (1) (08/62) The Man In The Beehive! → Tales To Astonish (1°) #42 (x) (04/63) I Am Not Human! → Incredible Hulk (2°) #193 (11/75) The Doctor's Name Is... Samson! → Incredible Hulk (2°) #194 (12/75) The Day Of The Locust! → Tales To Astonish (1°) #57 (2) (07/64) Tales Of The Wasp - A Voice In The Dark! → Incredible Hulk (2°) #206 (12/76) A Man-Brute Berserk! 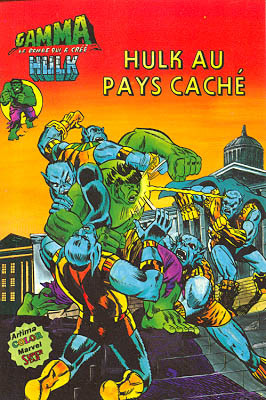 → Incredible Hulk (2°) #207 (01/77) Alone Against The Defenders! → Incredible Hulk (2°) #208 (02/77) A Monster In Our Midst! 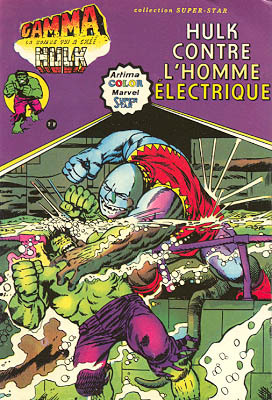 → Incredible Hulk (2°) #209 (03/77) The Absorbing Man Is Out For Blood!! 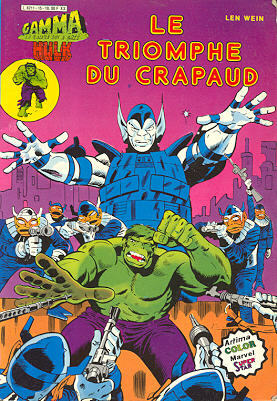 → Incredible Hulk (2°) #210 (04/77) And Call The Doctor... Druid! → Incredible Hulk (2°) #212 (06/77) Crushed By... The Constrictor! 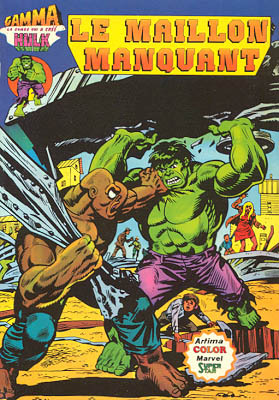 → Incredible Hulk (2°) #213 (07/77) You Just Don't Quarrel With The Quintronic Man! → Incredible Hulk (2°) #214 (08/77) The Jack Of Hearts Is Wild! → Incredible Hulk (2°) #215 (09/77) Home Is Where The Hurt Is! → Incredible Hulk (2°) #216 (10/77) Countdown To Catastrophe! 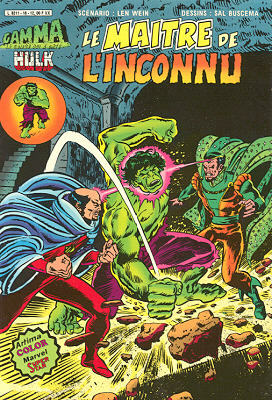 → Incredible Hulk (2°) #217 (11/77) The Circus Of Lost Souls! 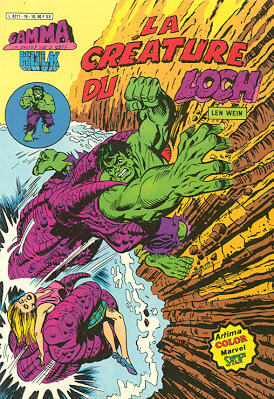 → Incredible Hulk (2°) #219 (01/78) No Man Is An Island! 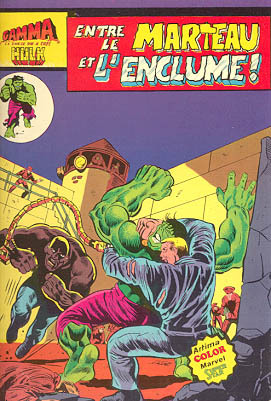 → Incredible Hulk (2°) #220 (02/78) Fury At 5000 Fathoms! → Incredible Hulk (2°) #223 (05/78) The Curing Of Dr. Banner! → Incredible Hulk (2°) #224 (06/78) Follow The Leader! → Incredible Hulk (2°) #225 (07/78) Is There Hulk After Death? 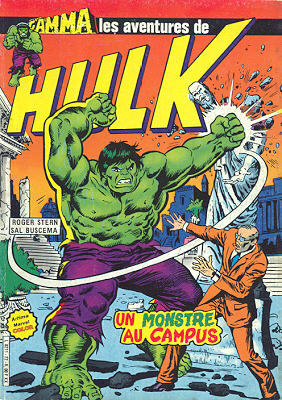 → Incredible Hulk (2°) #226 (08/78) Big Monster On Campus! 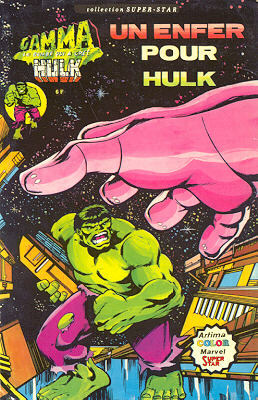 → Incredible Hulk (2°) #228 (10/78) Bad Moon On The Rise! 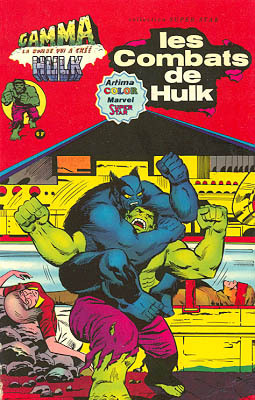 → Incredible Hulk (2°) #229 (11/78) The Moonstone Is A Harsh Mistress!